Let's start by getting to know Tree Classics a little bit better. Founded in 1976, Tree Classics™ has a long history of designing the World's Finest Artificial Christmas Trees. We have since expanded our range of holiday offerings to include artificial wreaths, garlands, and various accessories. Our lasting success is a result of our dedication to quality and personal service that delights customers year after year. While adhering to classic holiday design sensibilities, Tree Classics maintains an ongoing commitment to both beauty and innovation that has enabled us to develop unique technologies, like our patented Snap Tree™ and pre-lit Christmas trees equipped with our patent-pending Quick Set™ and Worry-Free™ UL-listed lights. Our best trees and foliage come with Real Feel™ Polyethylene (PE) needles to satisfy even the most discriminating buyers. We welcome you to our family and appreciate the opportunity to show you what makes a Tree Classics artificial Christmas tree so special. 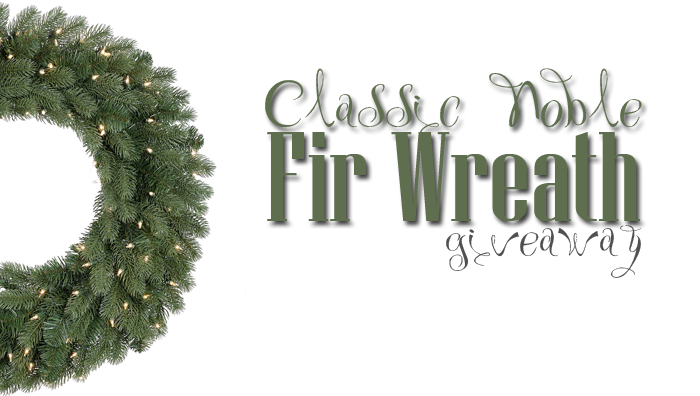 So one lucky winner will receive this beautiful Classic Noble Fir Wreath. The plump Real Feel™ tips are bristling with realistic natural green needles for a classic look. For added convenience, the pre-lit LED option comes with a battery pack and timer that will automatically light the wreath all evening. 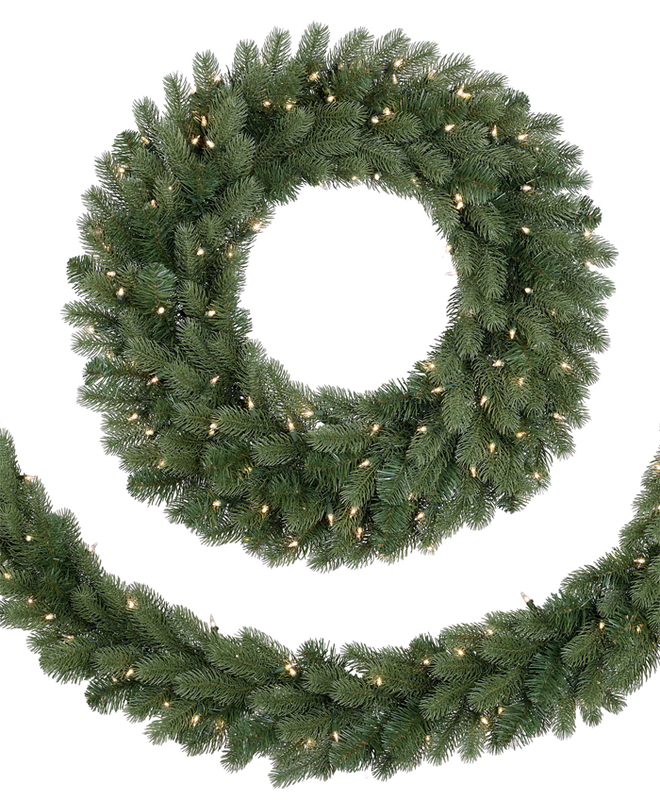 Welcome guests into your home with our Classic Noble Fir wreath. Our exclusive Real Feel® needles made from 75% PE exhibit qualities similar to true evergreen foliage, from the color to the texture. Who wouldn't want this beautiful wreath hanging in their home this holiday season? 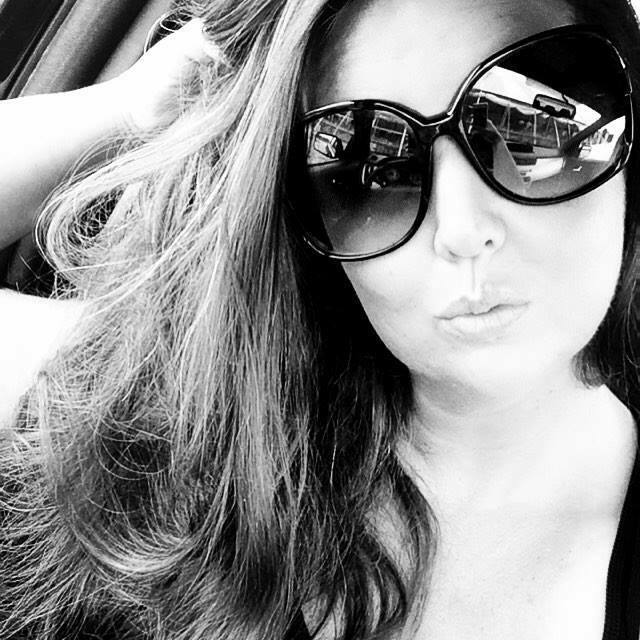 I know I'm totally all about this. I would buy one for every room. It's so beautiful, classic, and gorgeous. Stunning to make any festivities a hit. No matter what your hoilday beliefs are. 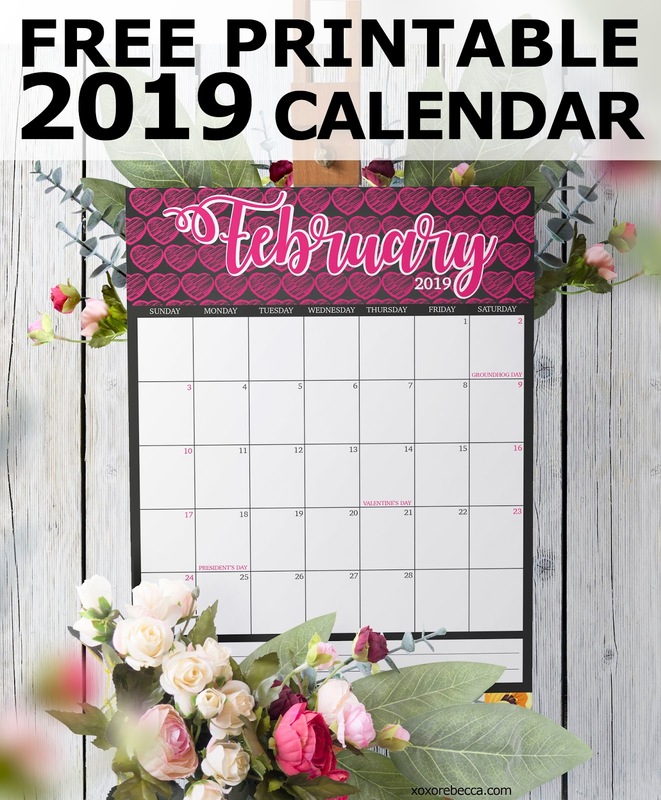 For your chance to win, simply fill out the giveaway form before. Please be advised this giveaway is only open to those residing in the USA at this time. Winner shall be contacted via email and will have 24 hours to respond. If not, a new winner shall be chosen.